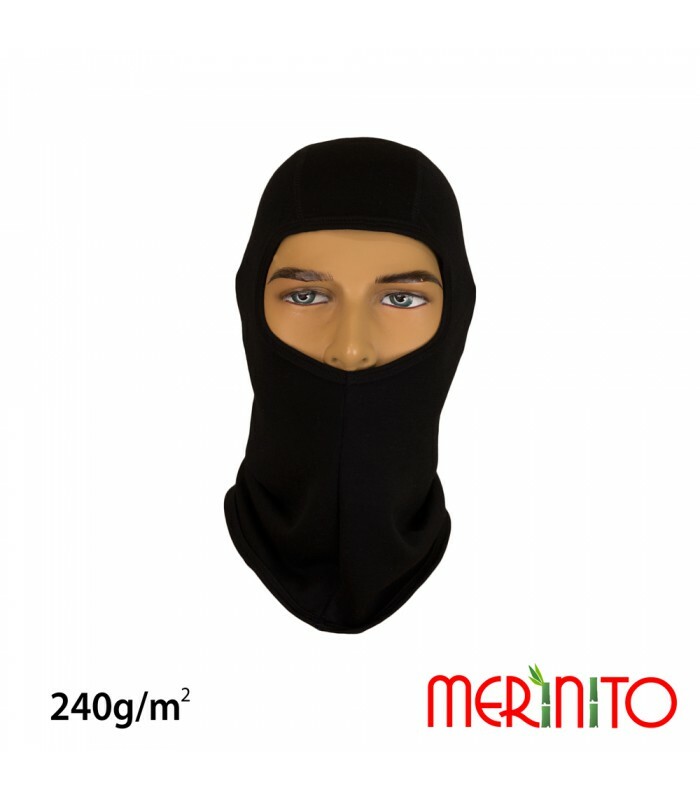 Our Merino hood is made in Romania, knitted in multi layer: 100% merino wool, fine nylon bond layer and 100% bamboo fiber, 240 g/m2. 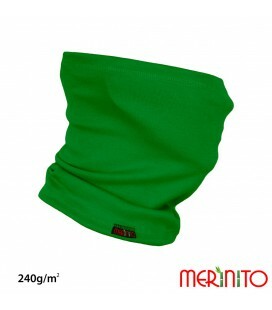 Since it's very elastic, molds itself to the shape of the body and increases mobility. 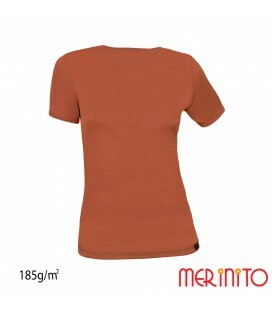 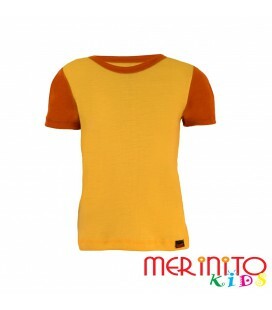 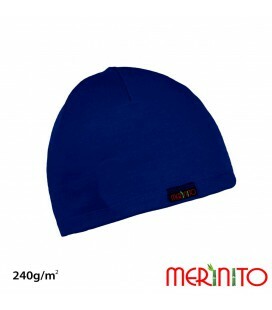 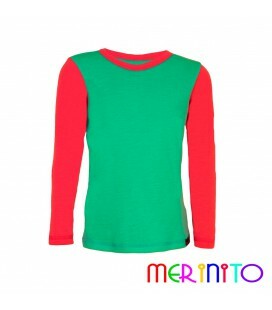 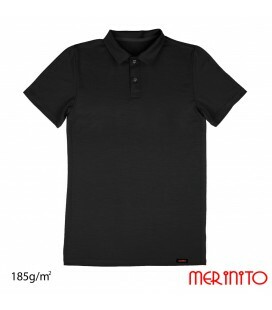 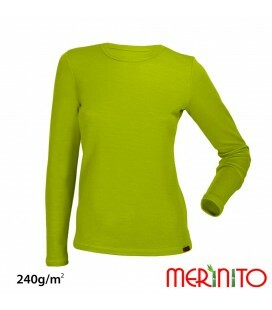 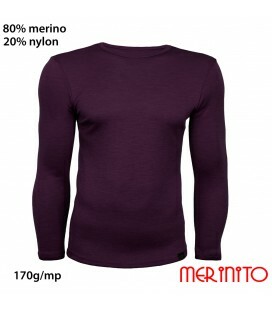 Merino wool used is thin (like any other T-shirt), is soft (to wear with ease on your skin) and can be used in all seasons (the body temperature is kept constant). Our Merino hood is made in Romania, knitted in multi layer: 100% merino wool, fine nylon bond layer and 100% bamboo fiber, 240 g/m 2 . 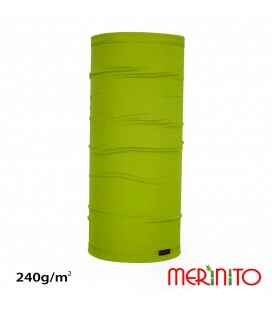 Since it's very elastic, molds itself to the shape of the body and increases mobility. 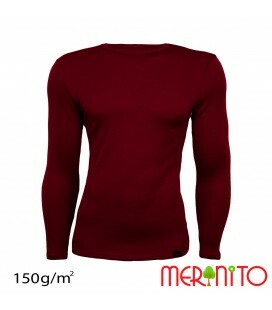 Merino wool used is thin (like any other T-shirt), is soft (to wear with ease on your skin) and can be used in all seasons (the body temperature is kept constant).